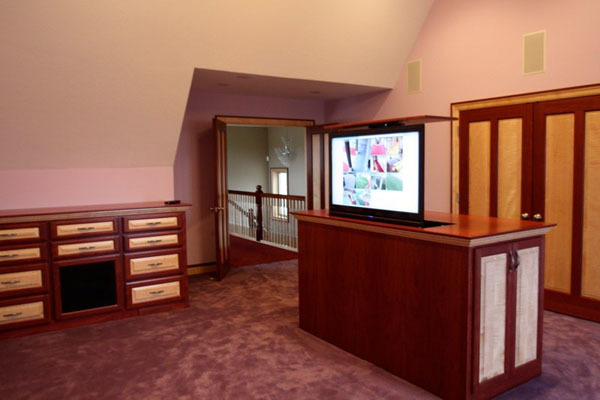 If you can visualize it in your mind, we can help you bring your dreams to reality. 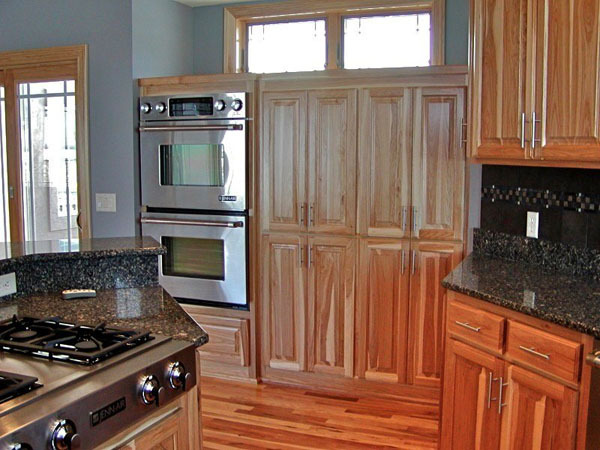 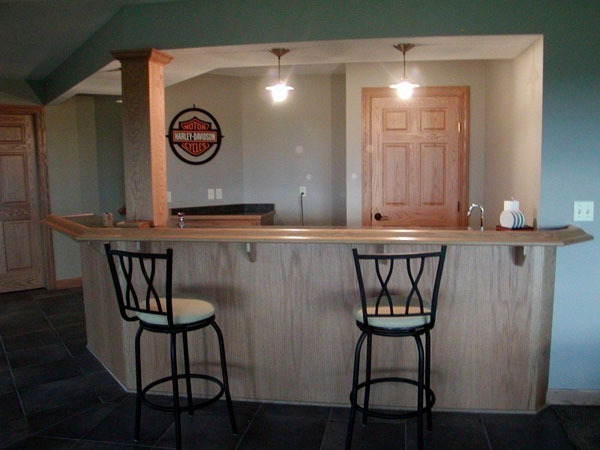 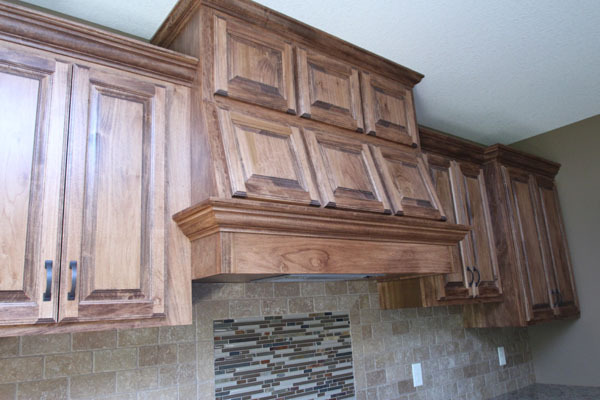 Custom cabinets could be yours today. 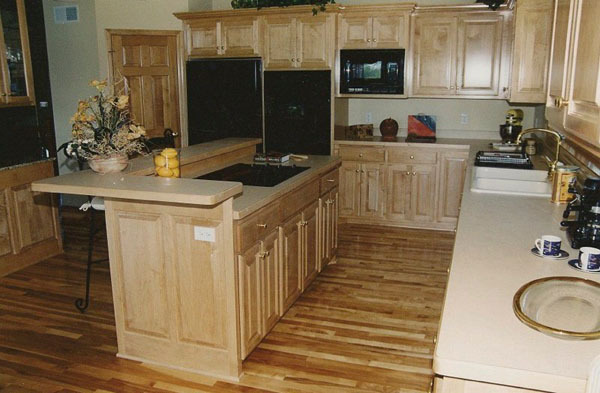 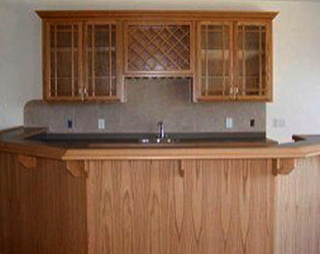 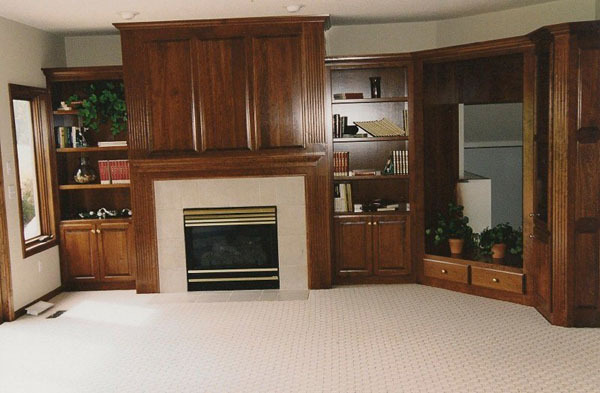 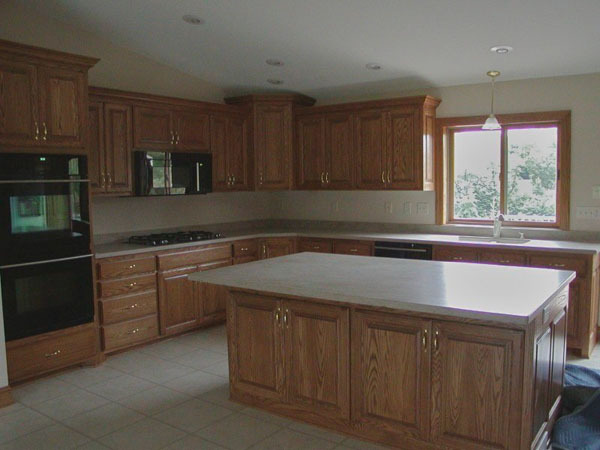 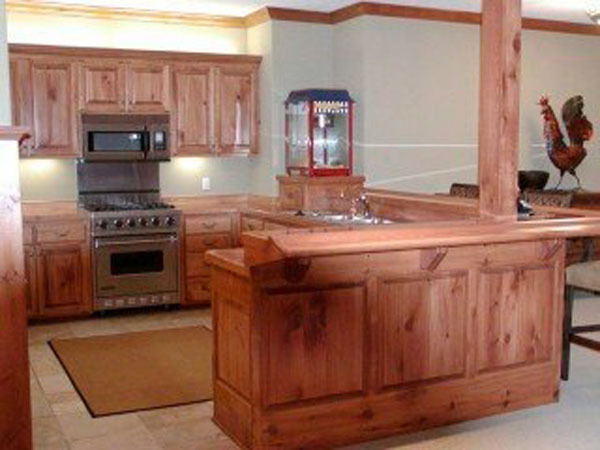 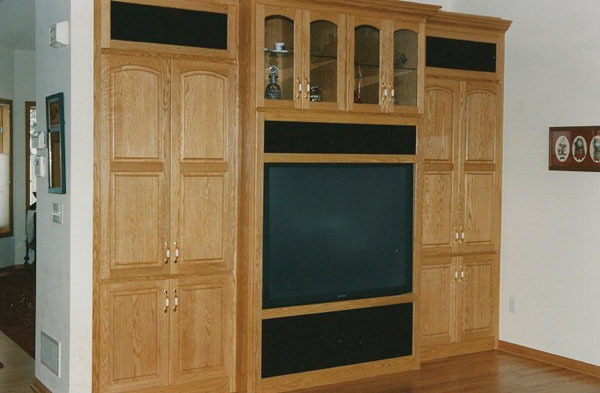 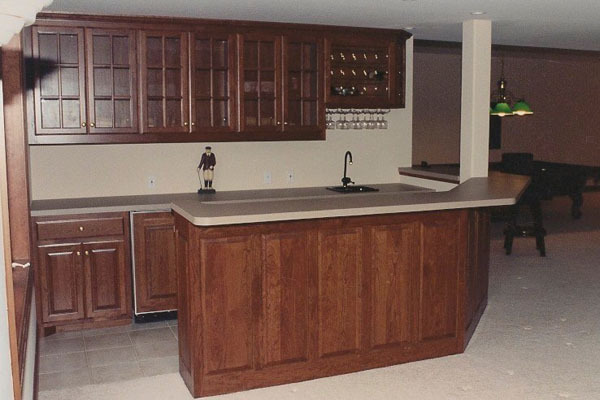 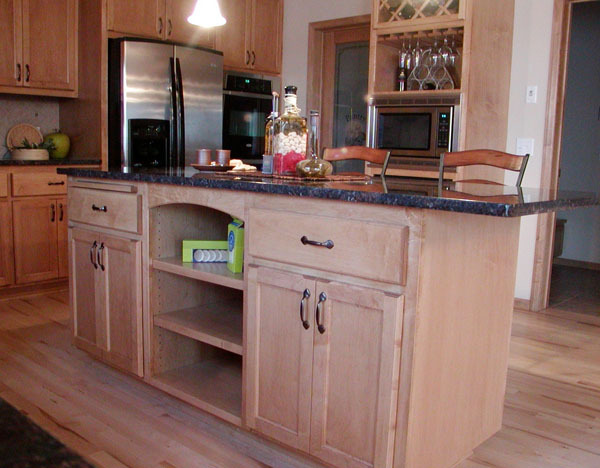 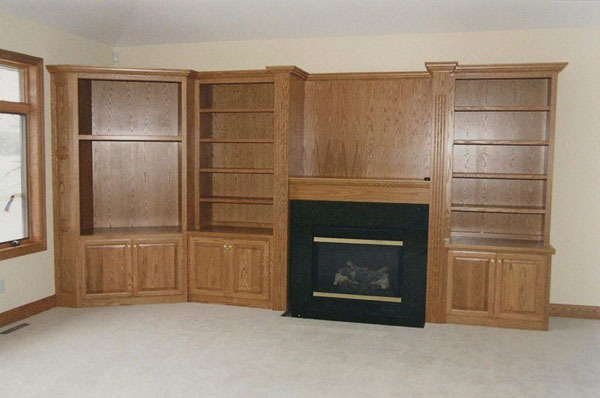 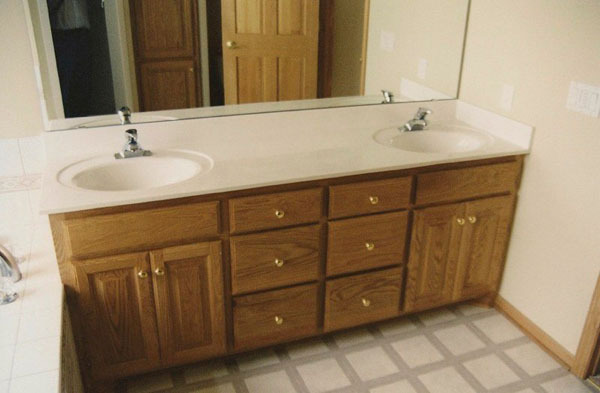 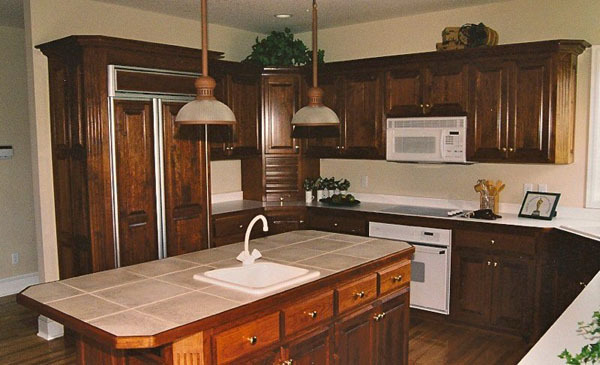 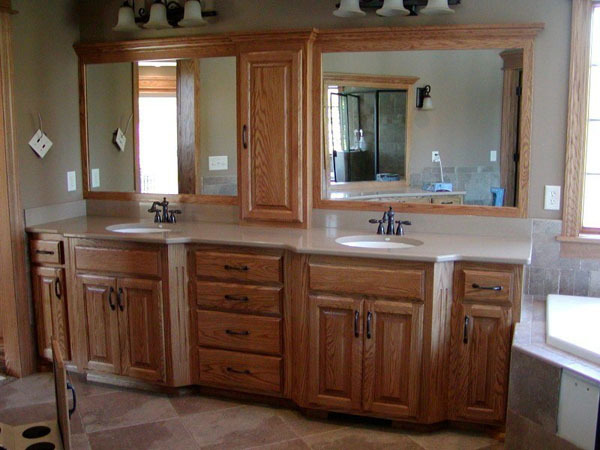 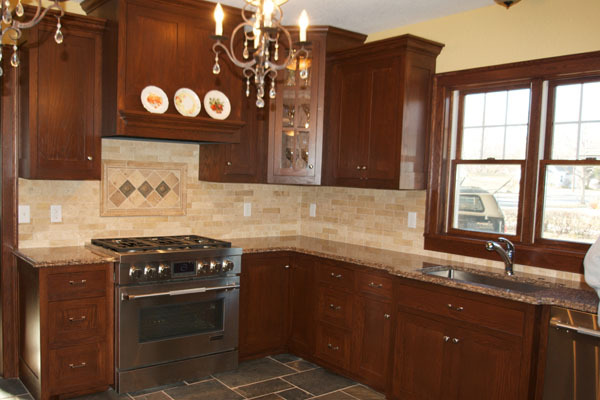 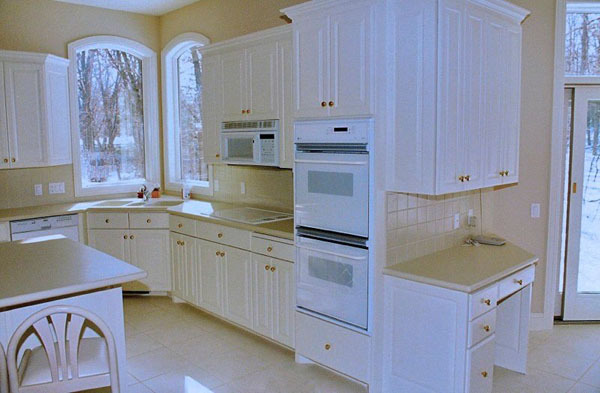 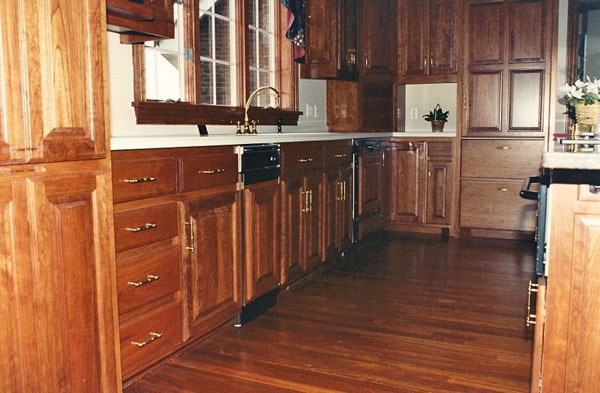 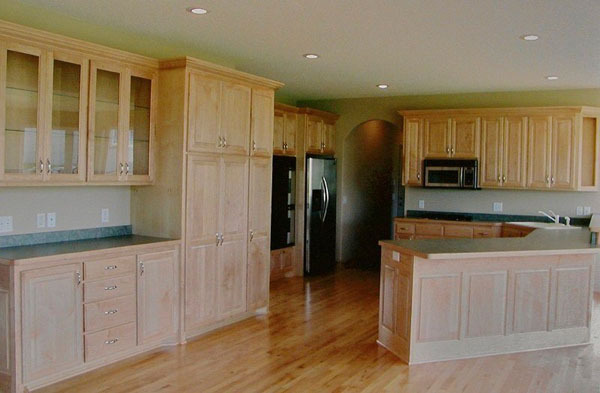 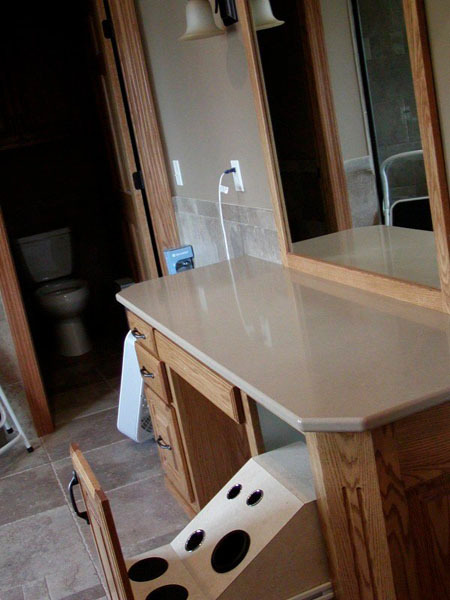 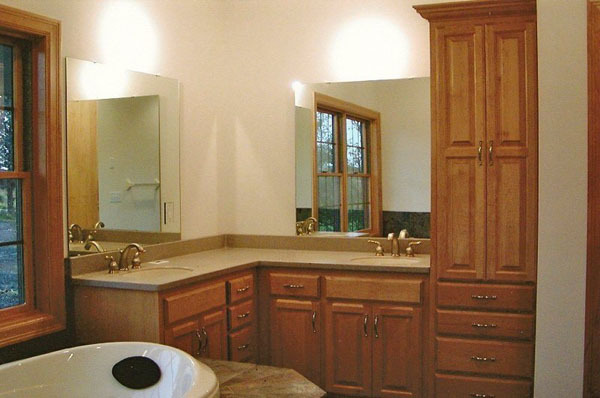 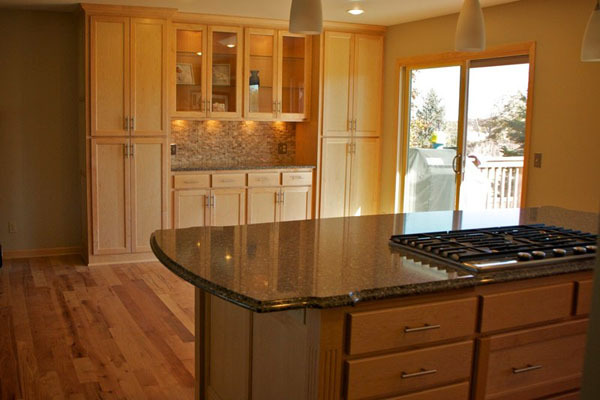 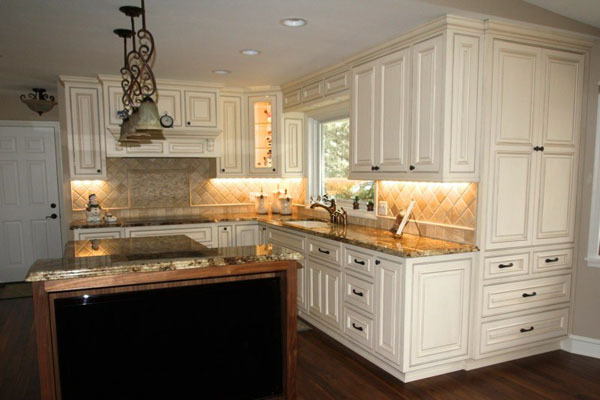 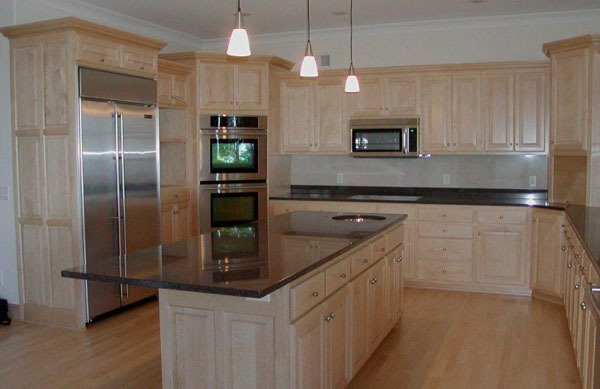 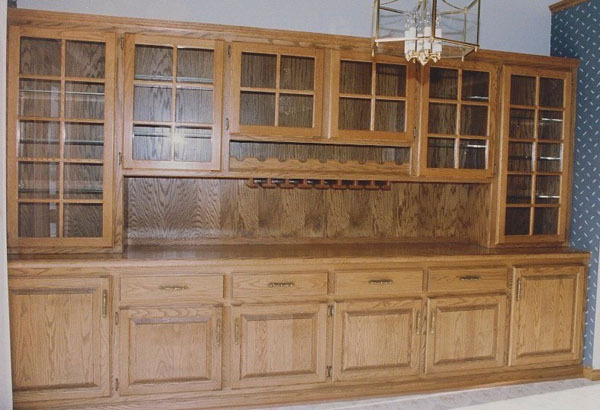 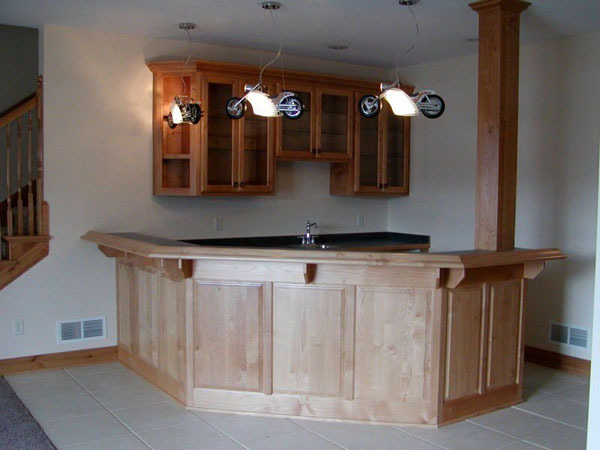 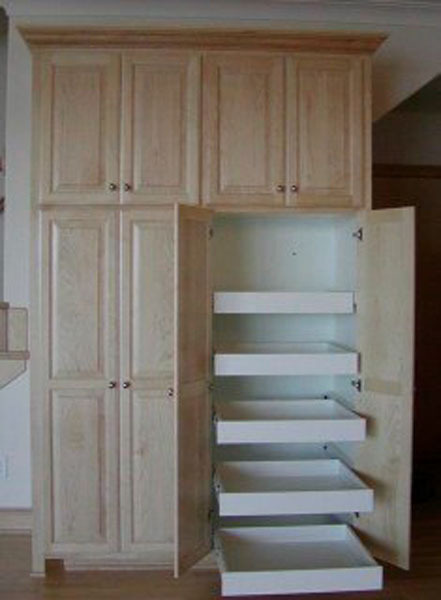 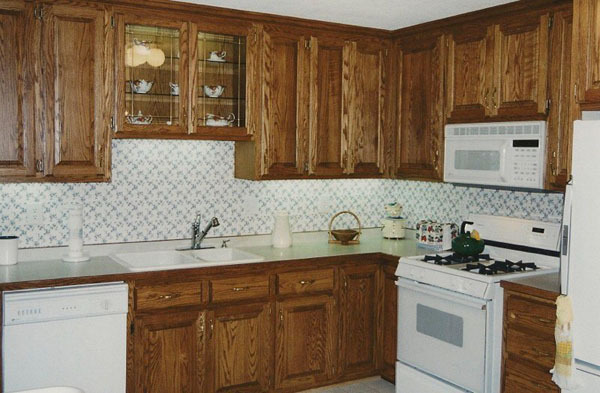 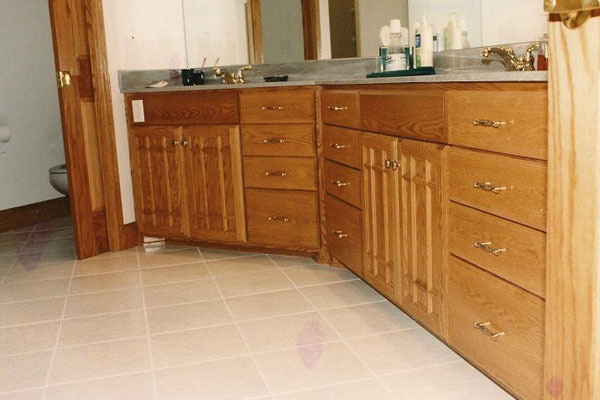 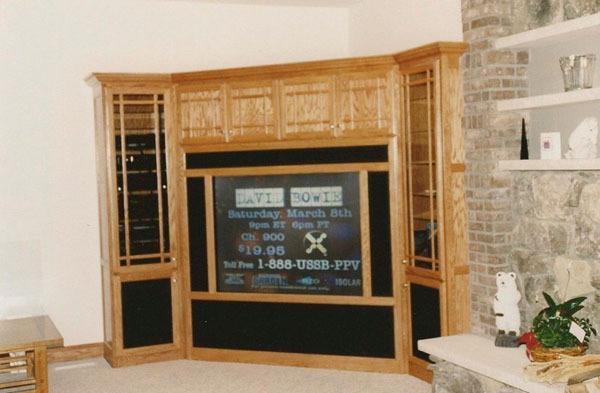 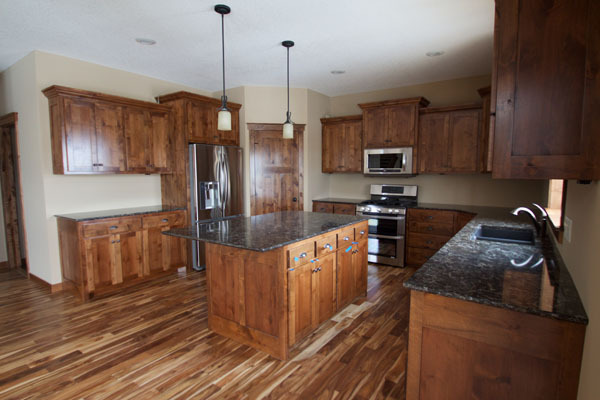 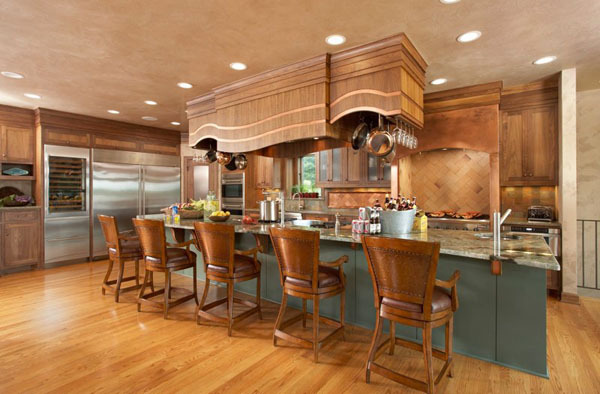 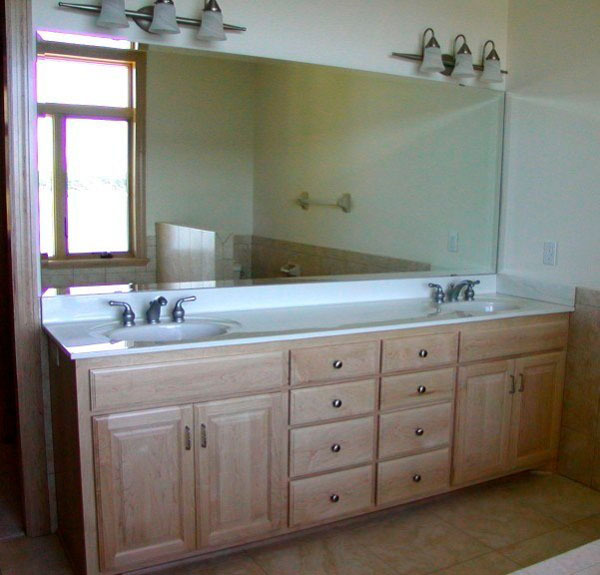 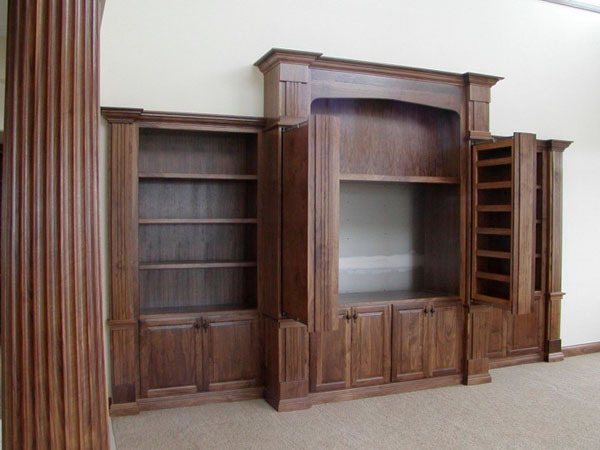 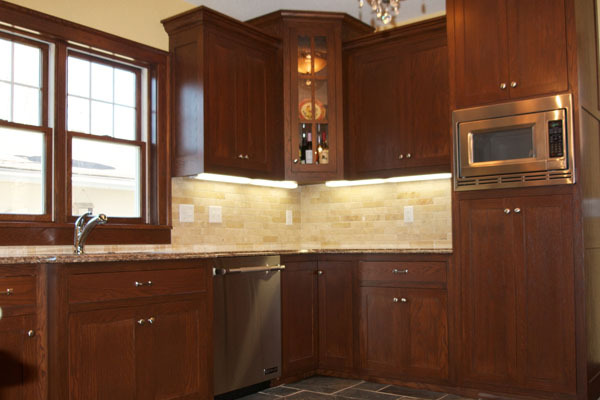 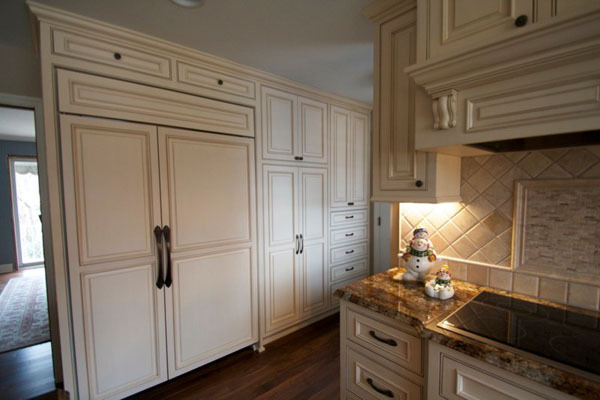 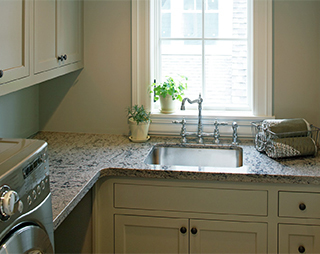 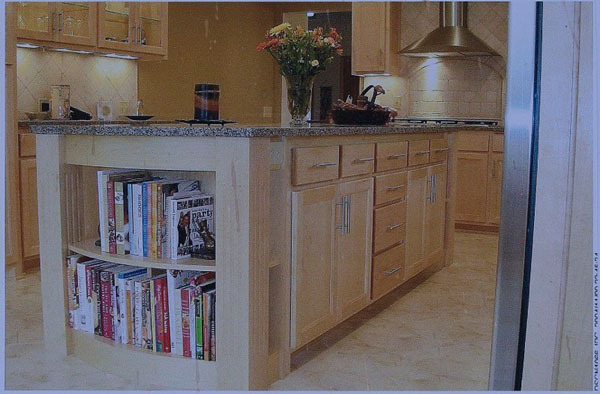 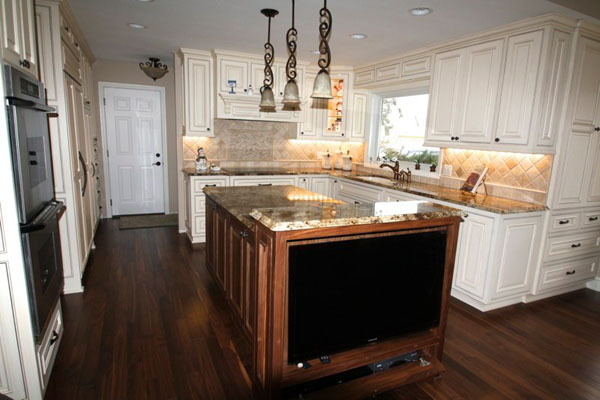 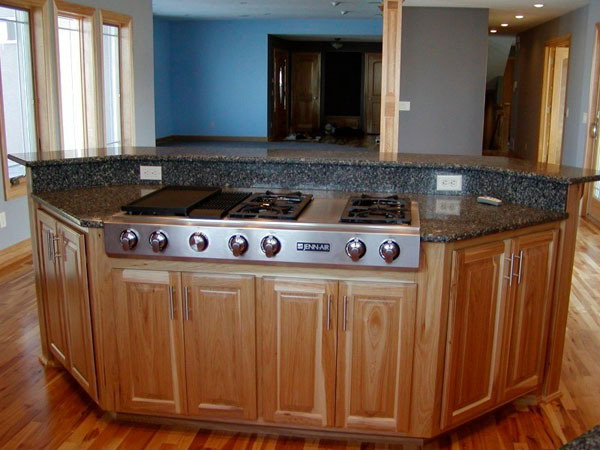 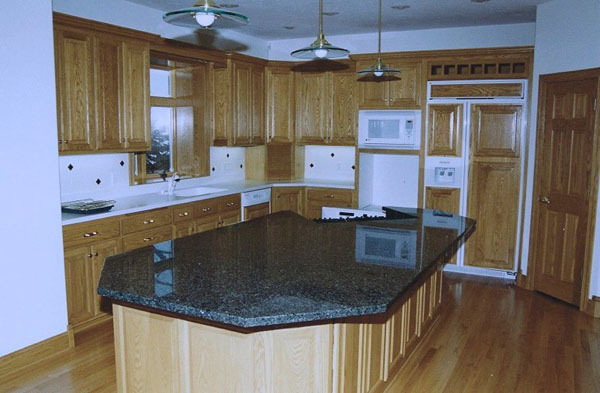 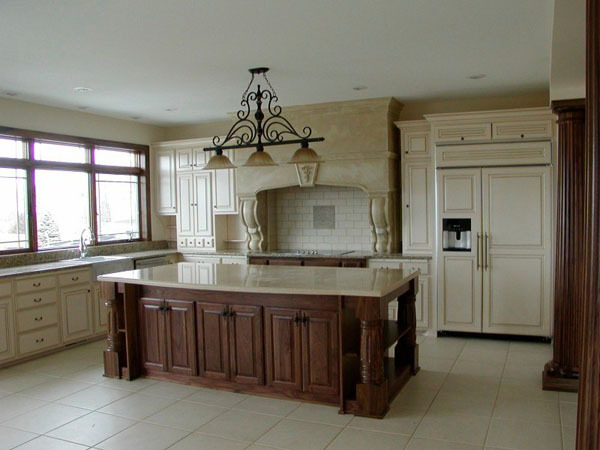 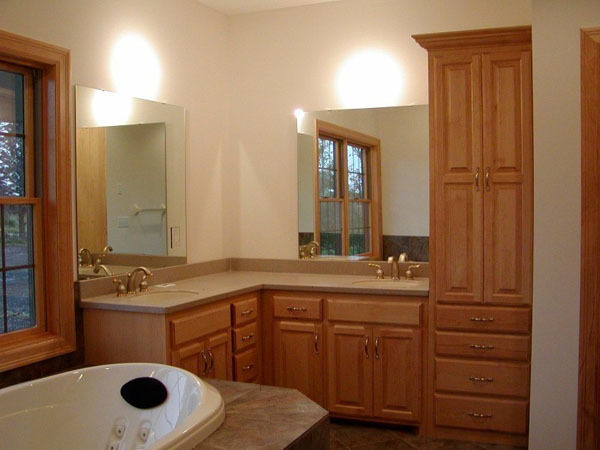 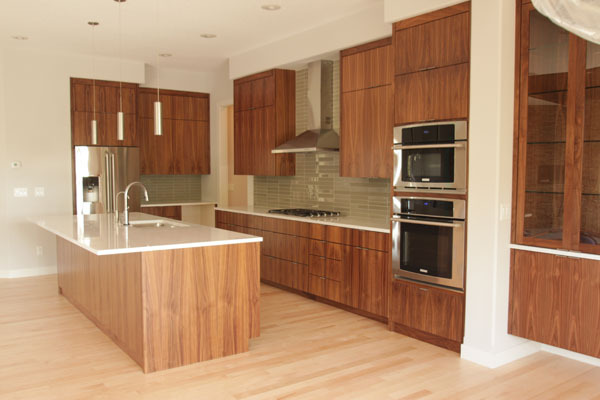 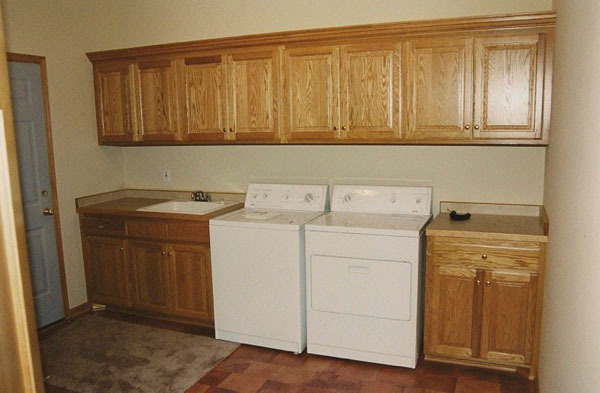 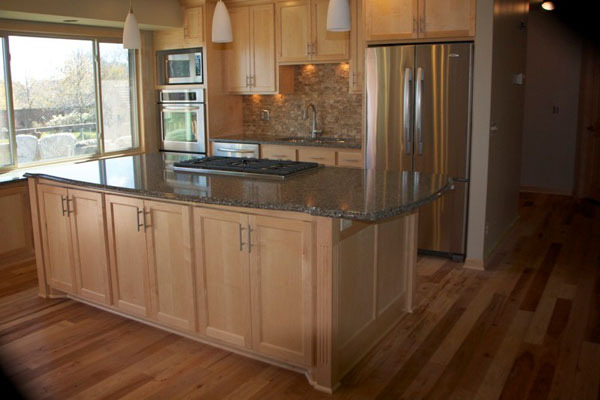 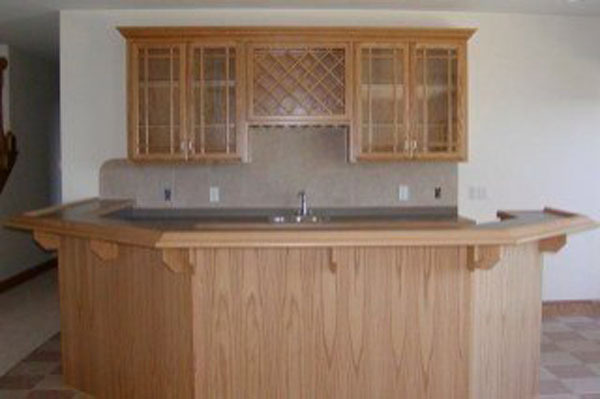 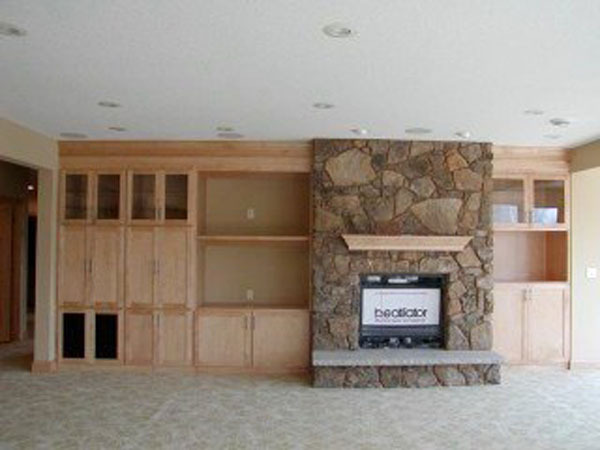 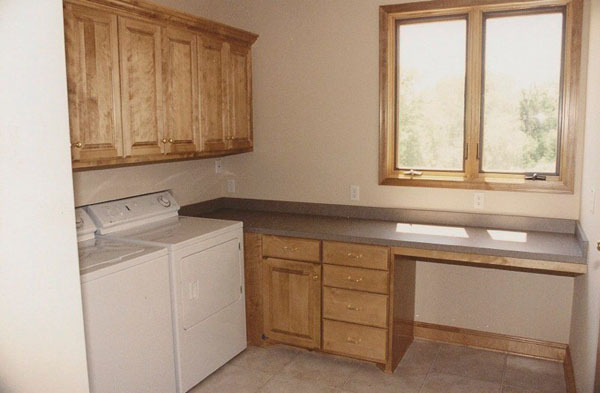 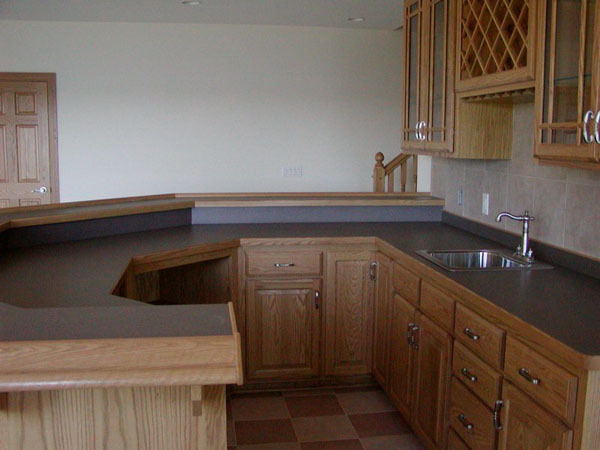 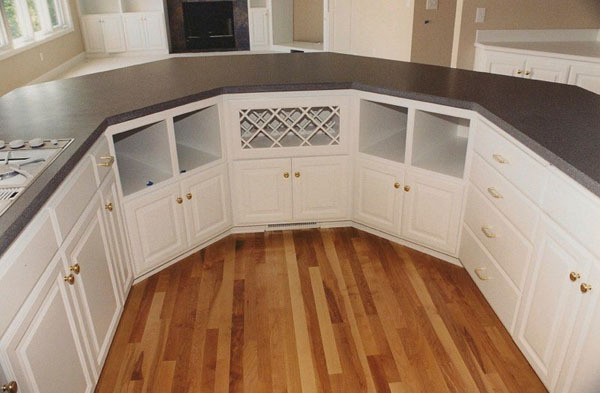 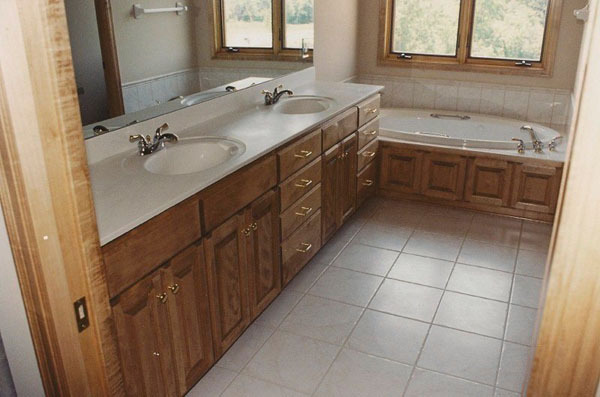 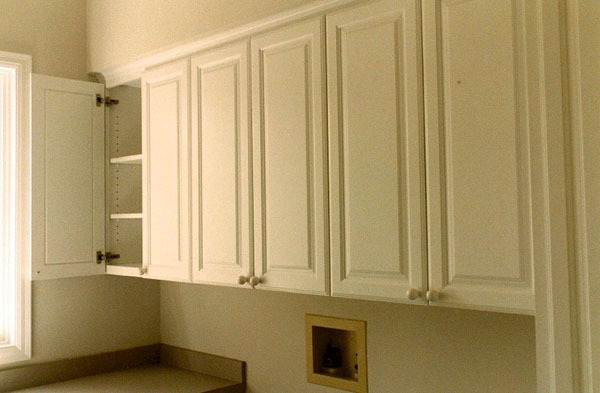 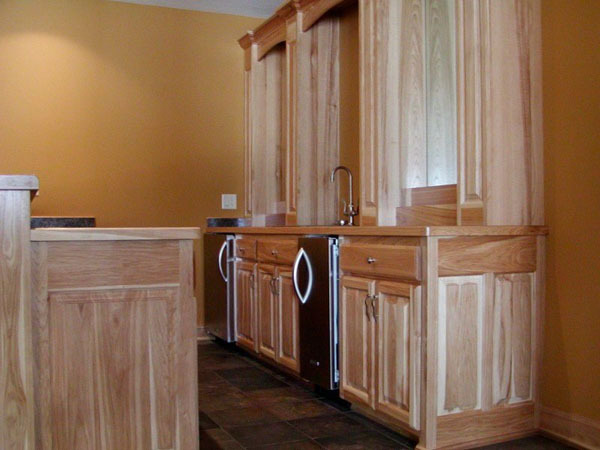 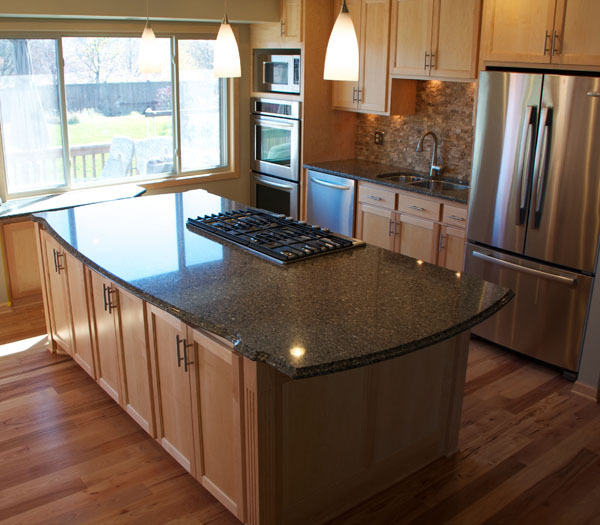 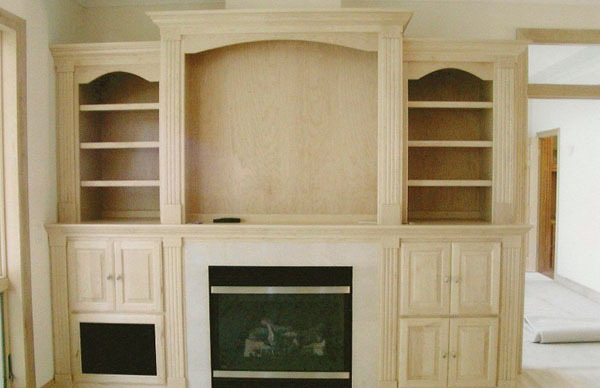 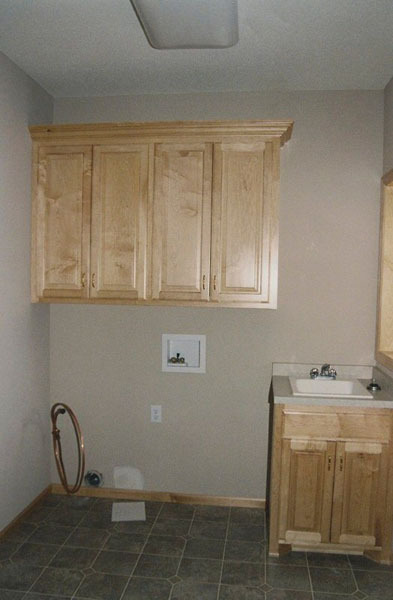 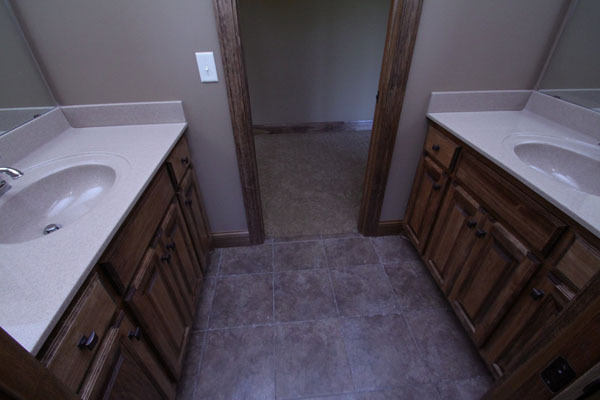 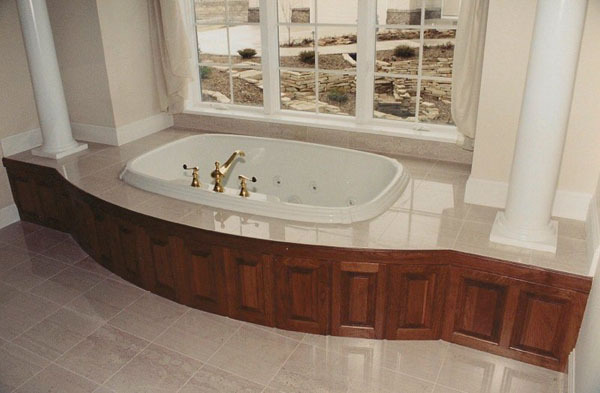 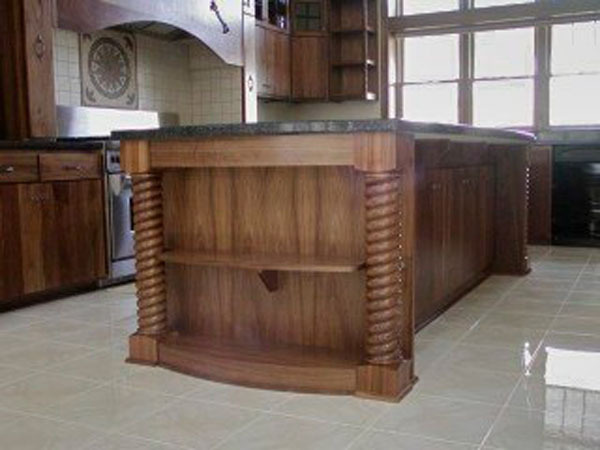 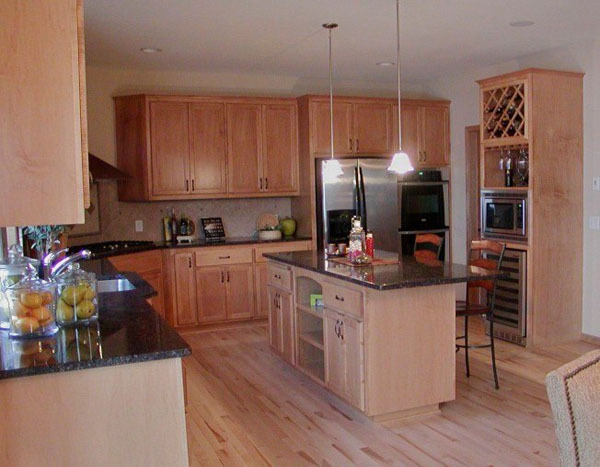 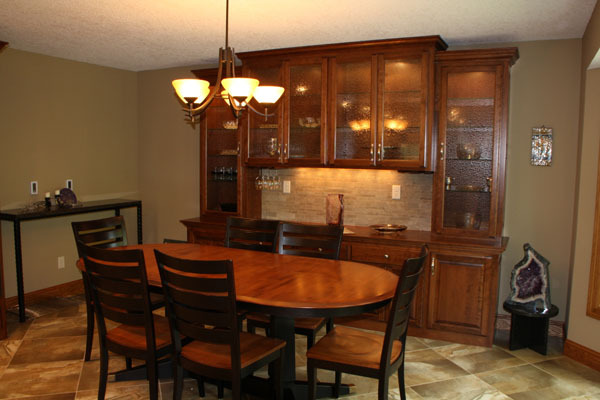 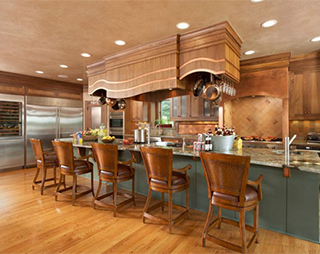 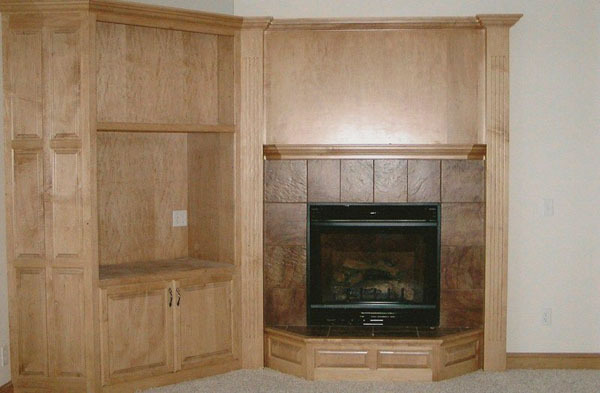 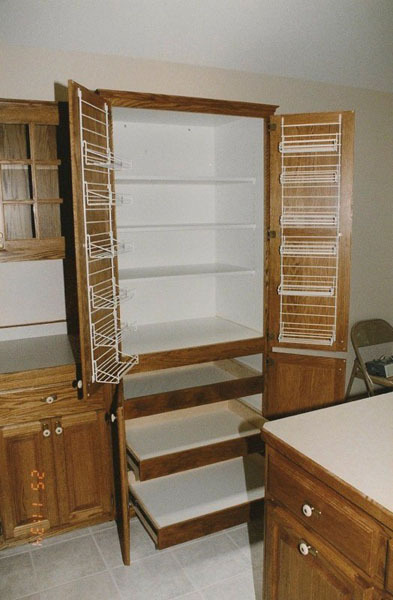 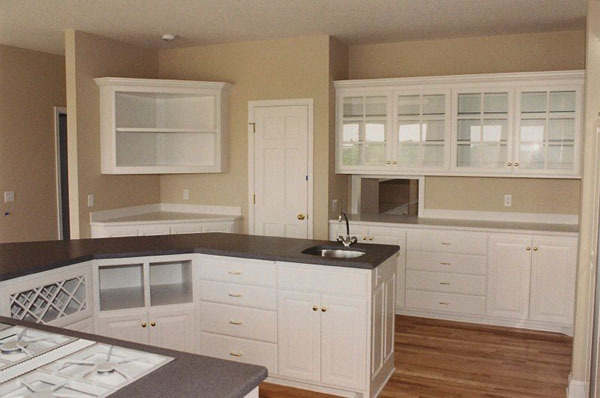 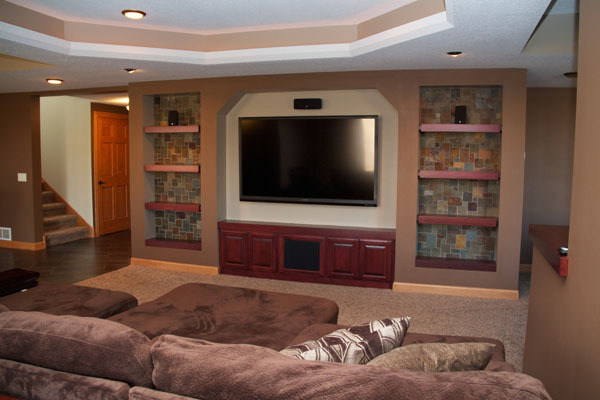 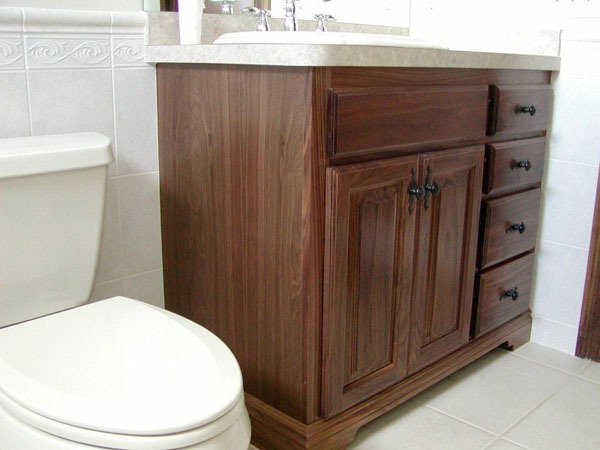 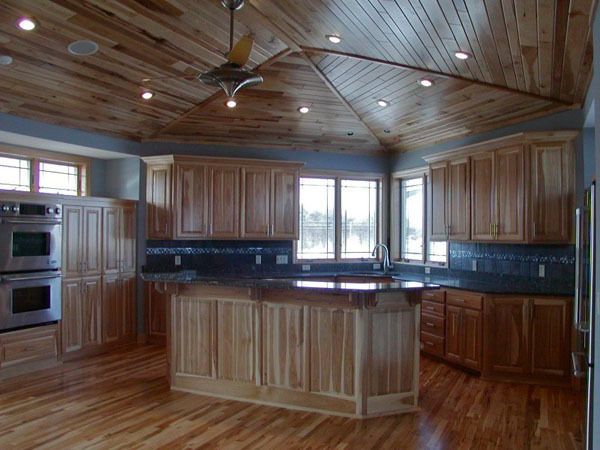 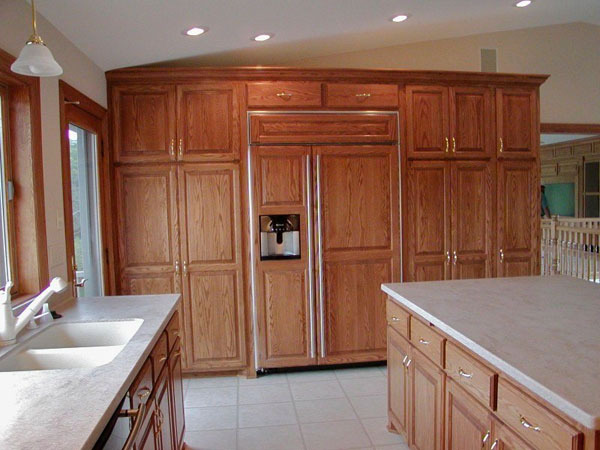 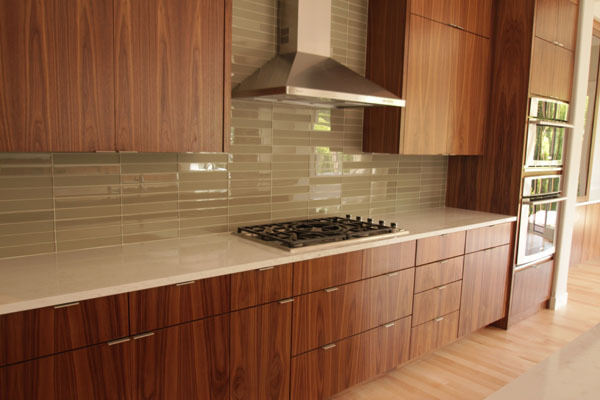 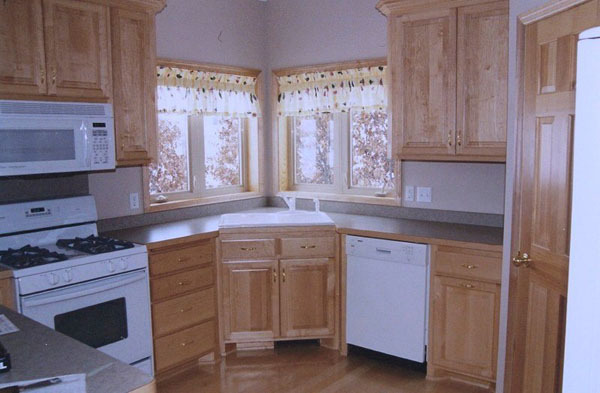 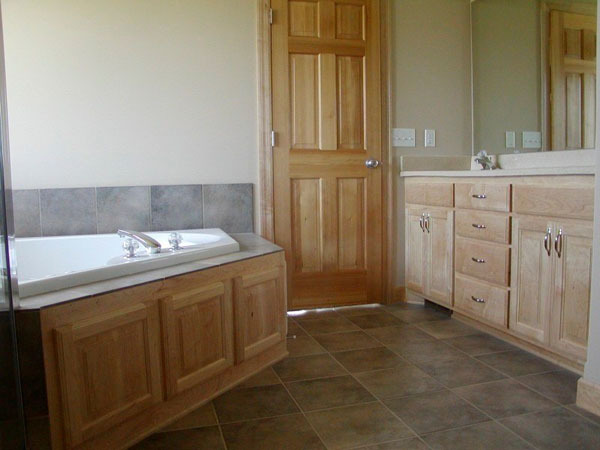 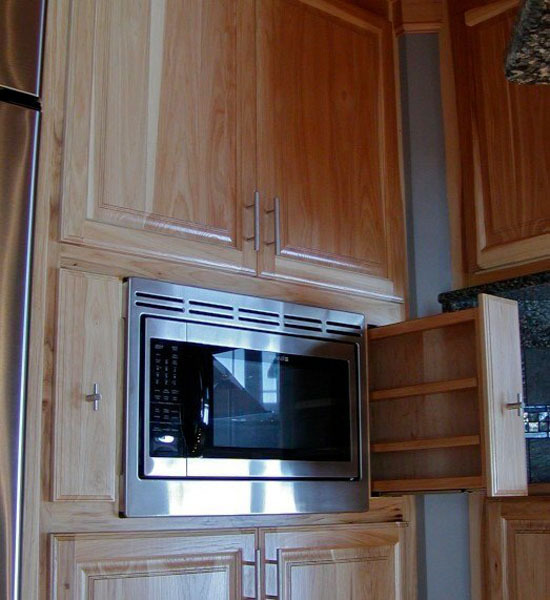 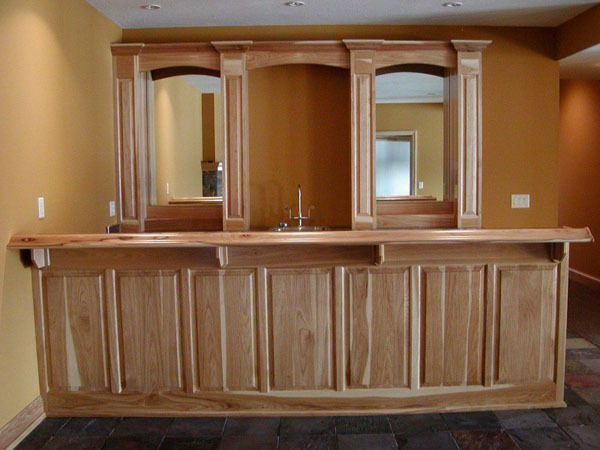 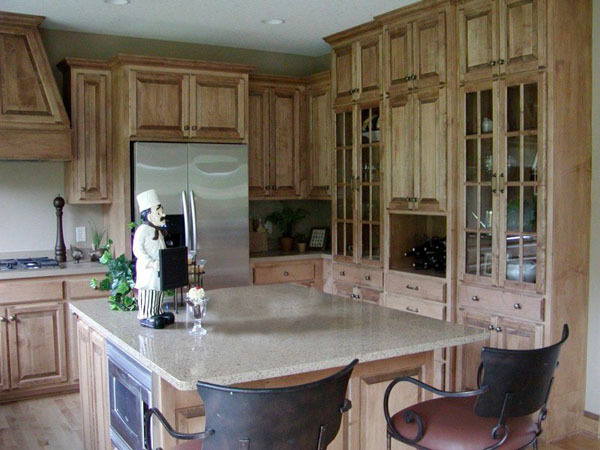 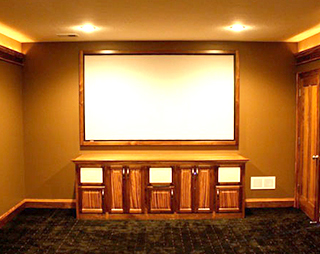 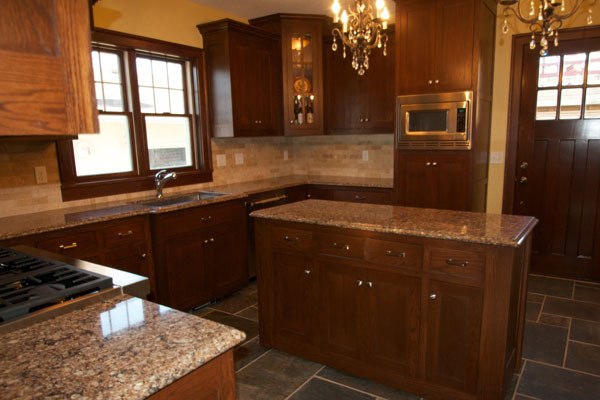 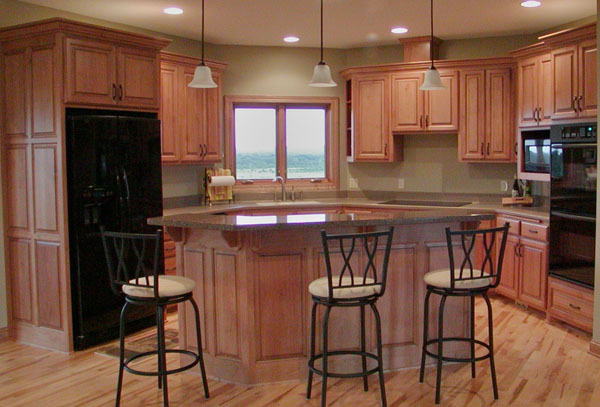 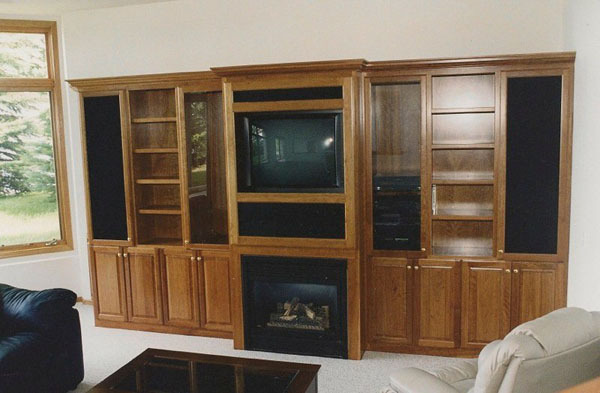 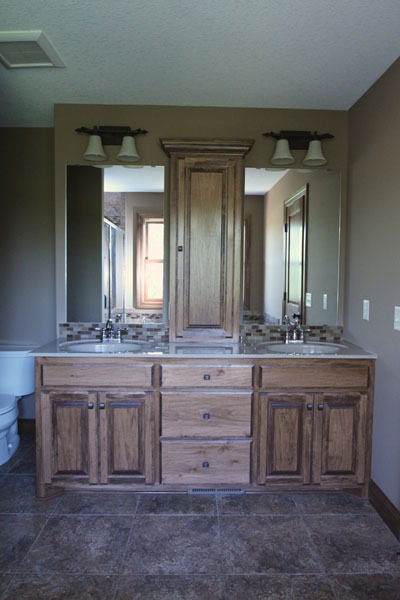 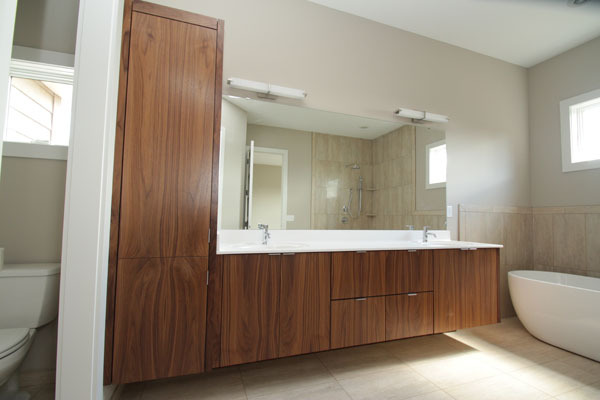 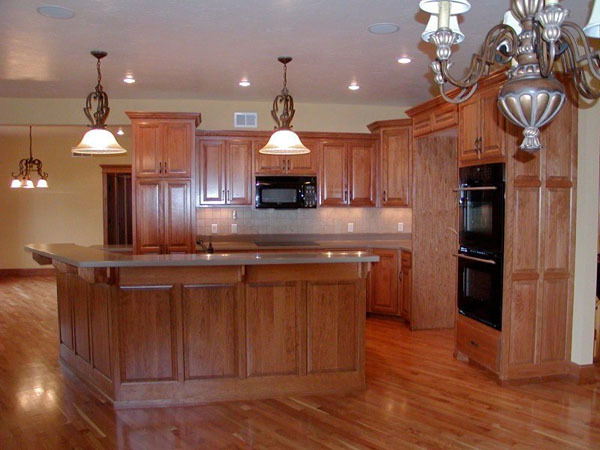 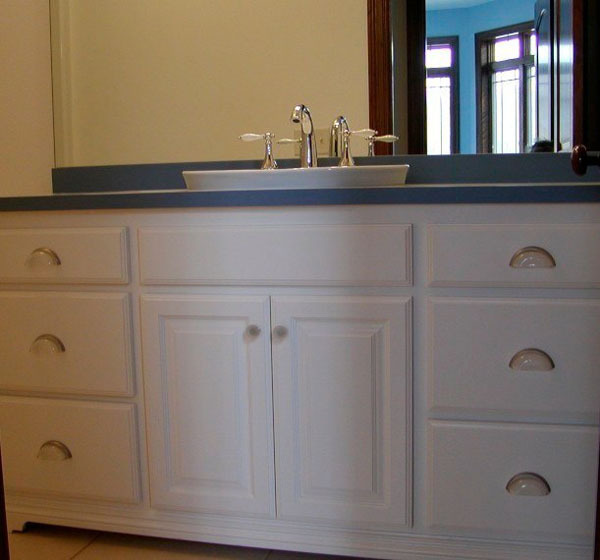 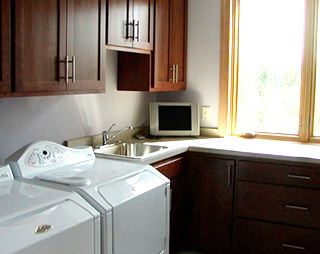 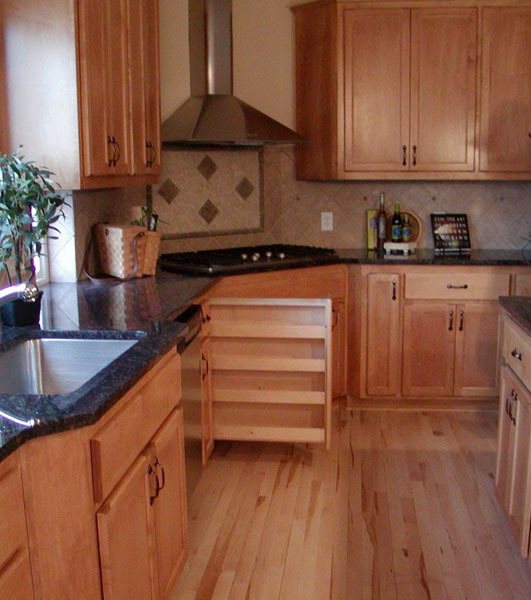 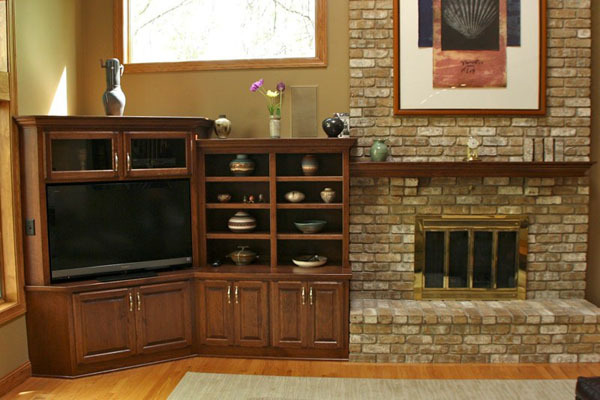 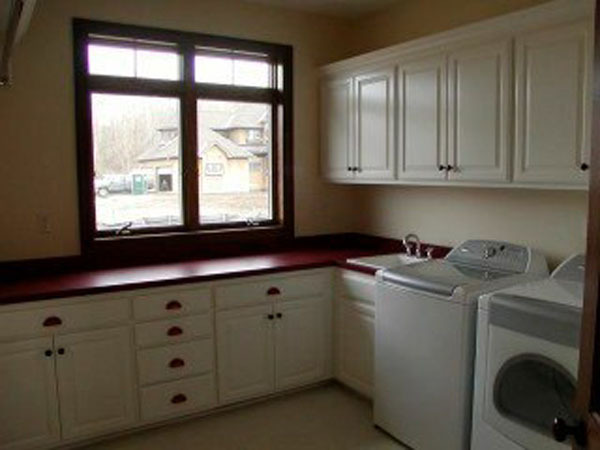 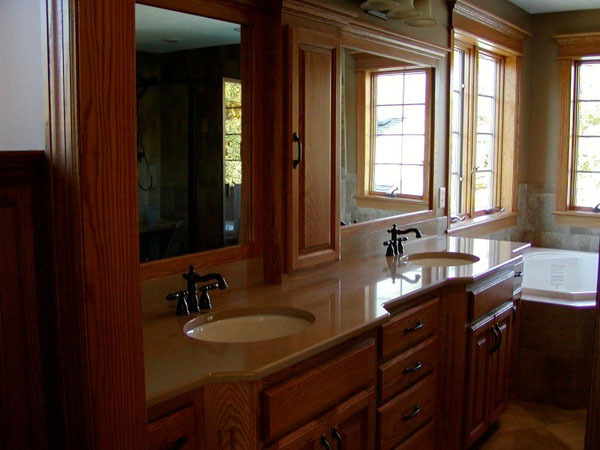 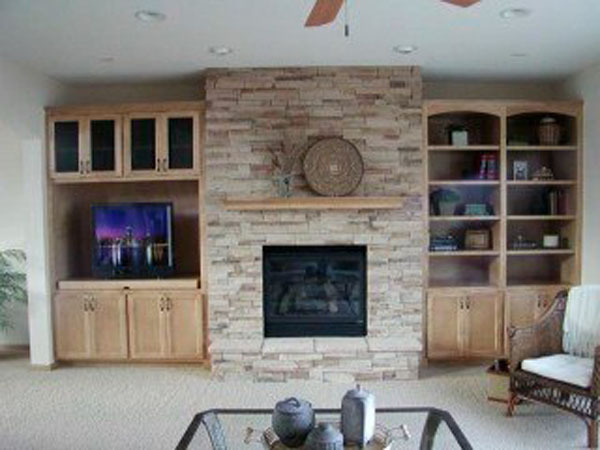 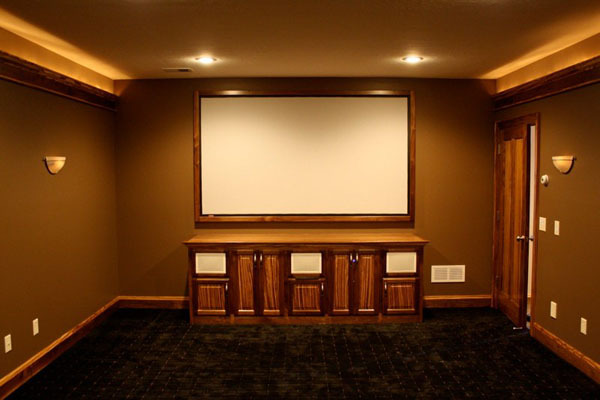 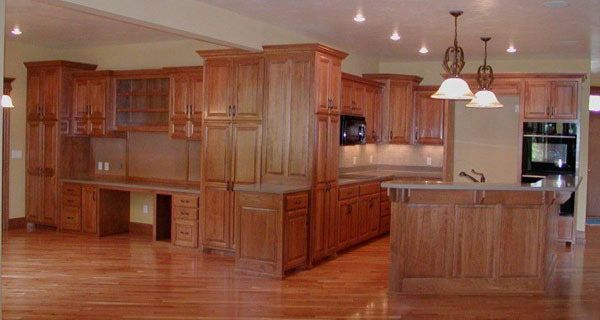 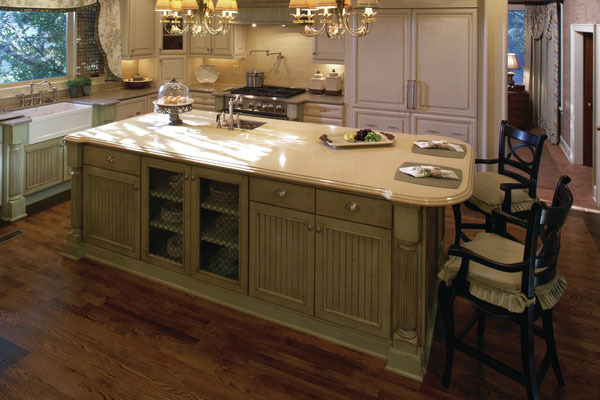 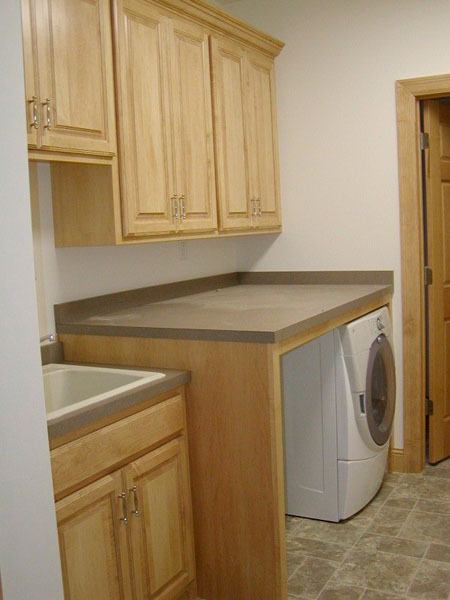 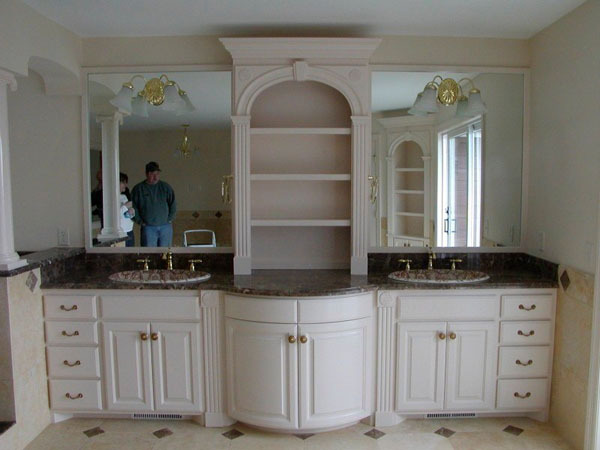 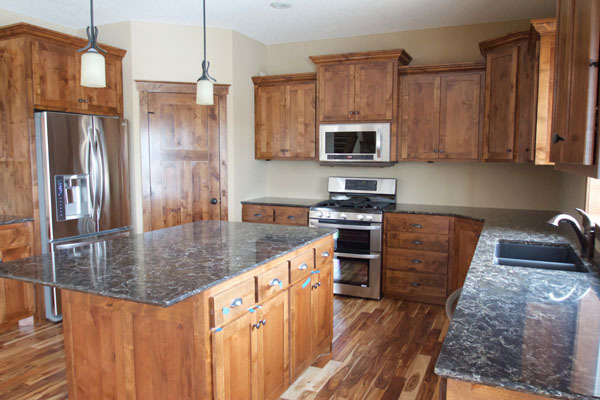 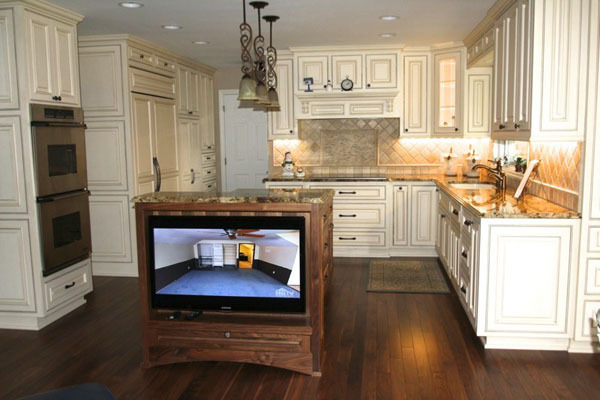 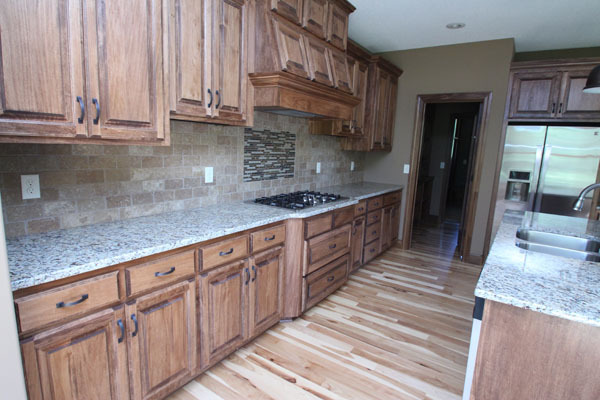 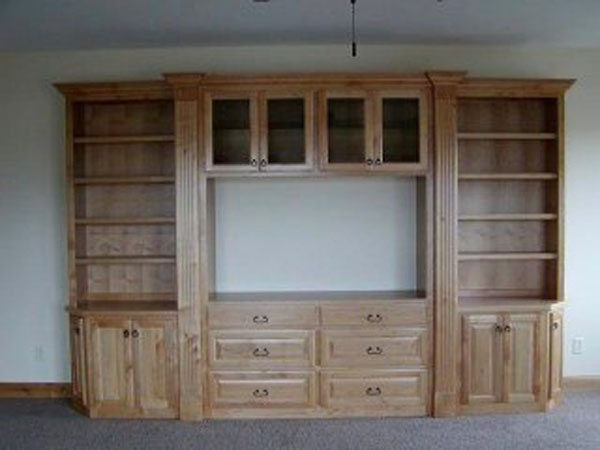 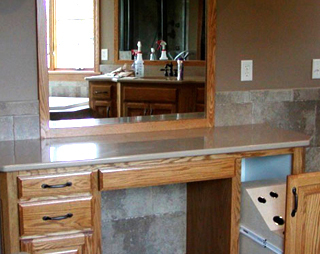 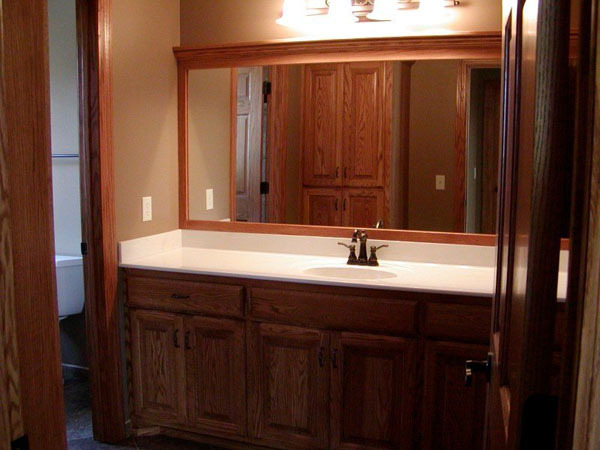 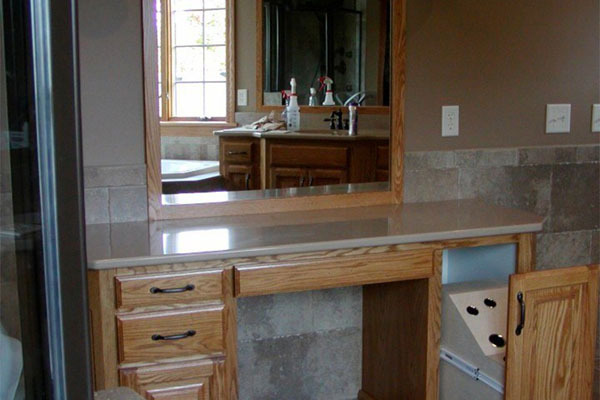 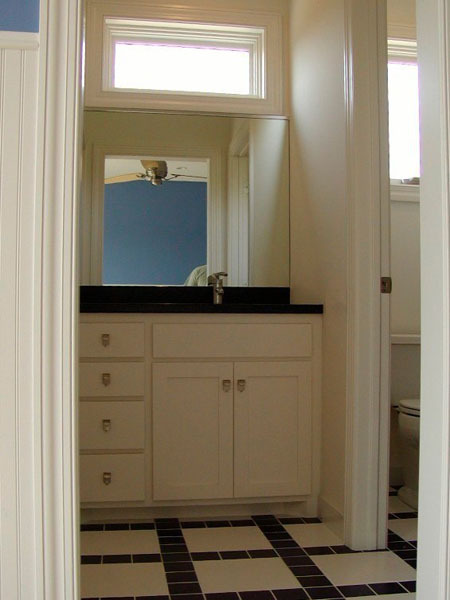 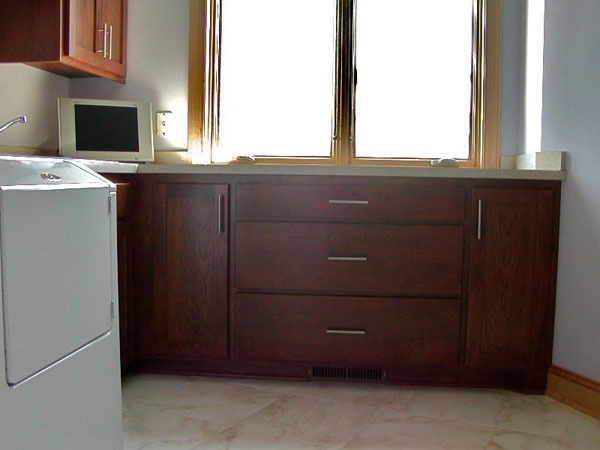 Metro Cabinets has been creating quality custom cabinetry since 1993. 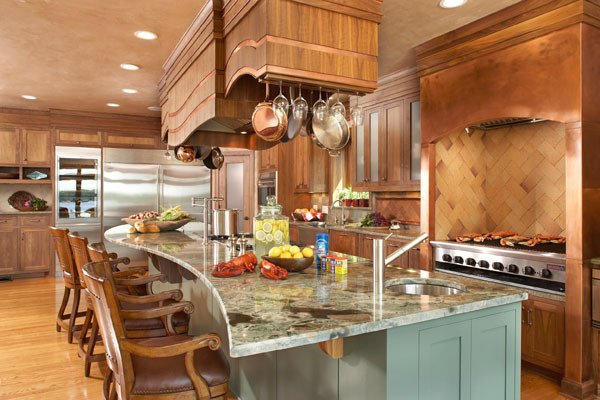 "The kitchen is where the family is."